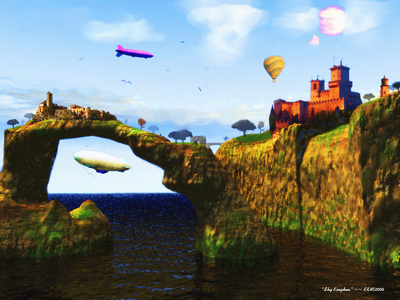 Digital art (Paint Shop Pro, Artweaver, ArtRage, Wings3D, Hexagon3D, Cinema4D, Vue Esprit, Daz3D Studio and Terragen are hobbies of mine…. 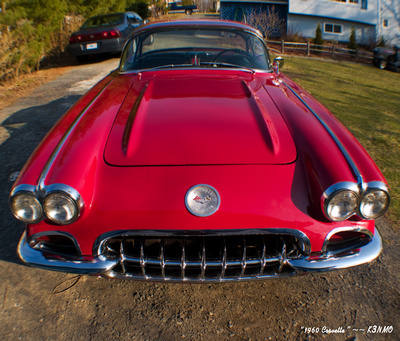 I’m also an auto enthusiast and own a 1960 Corvette since 1983…. 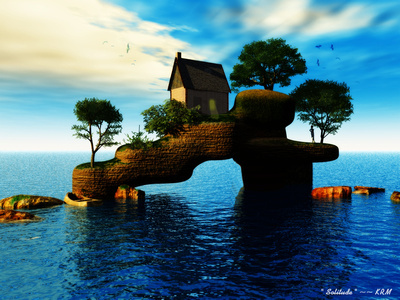 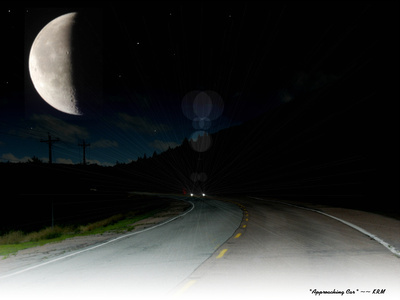 More of my digital art and photography can be viewed at…..